N 15° 20' 16" and E 38° 55' 54"
Safety Score: 3,4 of 5.0 based on data from 9 authorites. Meaning please reconsider your need to travel to Eritrea. 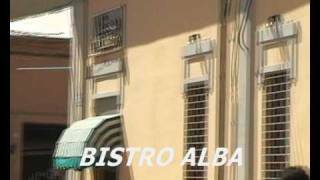 Asmara in Maekel Region with it's 563,930 inhabitants is located in Eritrea. It's the capital of this country. Local time in Asmara is now 10:28 PM (Monday). The local timezone is named Africa / Asmara with an UTC offset of 3 hours. We know of 7 airports in the wider vicinity of Asmara. The closest airport in Eritrea is Asmara International Airport in a distance of 3 mi (or 6 km), South-West. Besides the airports, there are other travel options available (check left side). There is one Unesco world heritage site nearby. The closest heritage site is Aksum in Ethiopia at a distance of 85 mi (or 136 km). Depending on your travel schedule, you might want to pay a visit to some of the following locations: Mendefera, Massawa, Keren, Mai-Mne and Barentu. To further explore this place, just scroll down and browse the available info. Let's start with some photos from the area. 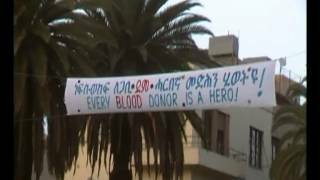 Eritrea: In giro per la bellissima capitale... tra un impegno e l'altro. 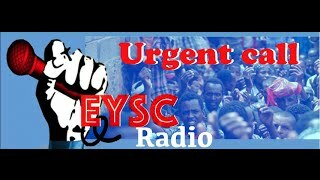 Radio EYSC (Eritrean Youth Solidarity for Change) every Sunday 8:30PM Asmara Time. 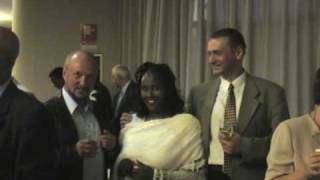 ISTITUTO ITALIANO OMNICOMPRENSIVO DI ASMARA (ERITREA) Partecipazione al concorso Articolo 9 della Costituzione. Cittadinanza attiva per superare la crisi attraverso la cultura e il patrimonio. 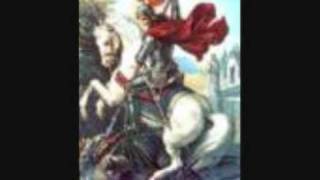 ERITREAN ORTHODOX TEWAHDO MEZMUR KUDUS GIYORGIS. Located at 15.3333, 38.9333 (Lat. / Lng. ), about 0 miles away. Located at 15.3333, 38.9167 (Lat. / Lng. ), about 1 miles away. 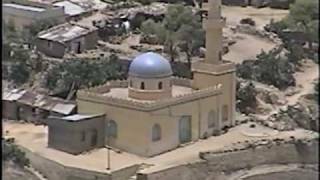 Hamasien was a historical province including and surrounding Asmara, part of modern Eritrea. In 1996 the province was divided and distributed amongst the modern Maekel, Debub, Northern Red Sea, Gash-Barka, and Anseba regions. 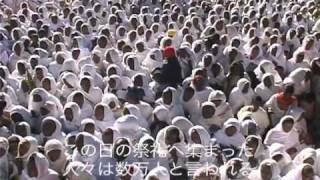 Hamasien's population predominantly follow Oriental Orthodox Christianity and are members of the Eritrean Orthodox Tewahdo Church, with a considerable minority from the Sunni Muslim, Roman Catholic, and Lutheran communities. Located at 15.3344, 38.9353 (Lat. / Lng. ), about 0 miles away. Located at 15.3283, 38.9258 (Lat. / Lng. ), about 1 miles away. Located at 15.2919, 38.9107 (Lat. / Lng. ), about 3 miles away. The Cinema Impero is an Art Deco-style Cinema built by the Italians in Asmara in 1937. Located at 15.3367, 38.9403 (Lat. / Lng. ), about 1 miles away. The Governor's Palace is the city hall of Asmara, Eritrea. It was built during the colonial period in the city centre, in an Italian art-deco style. Located at 15.3361, 38.9414 (Lat. / Lng. ), about 1 miles away. St Joseph's Cathedral in Asmara, Eritrea, is a large Romanesque style cathedral in the centre of the city that was built (in the romanico lombardo style) when Eritrea was an Italian colony. It is now the seat of the Eparchy of Asmara. 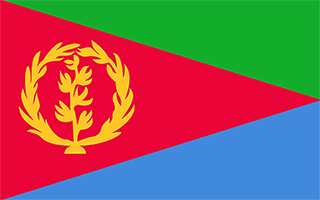 The Catholic Church in Eritrea is a part of the Eritrean Catholic Church, an autonomous particular church in communion with the Pope of Rome. The building took six years to construct and was consecrated in 1922. Located at 15.3367, 38.9378 (Lat. / Lng. ), about 0 miles away. Cicero Stadium is a multi-purpose stadium in Asmara, Eritrea. With a capacity of 20,000, it is currently used mostly for football matches. 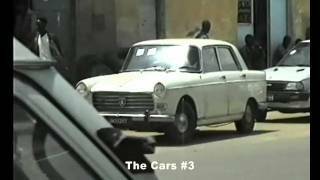 The facility was built in 1958 by the municipality of Asmara for the African Nations Cup. It is used by Red Sea FC, Adulis FC, Hintsa and Edaga Hamus. The stadium received in 2005 an artificial turf pitch, 3rd generation, One Star field test from the FIFA's development programme "Goal". Located at 15.3435, 38.9256 (Lat. / Lng. ), about 1 miles away. These are some bigger and more relevant cities in the wider vivinity of Asmara. These are the most popular locations in Eritrea on Tripmondo.